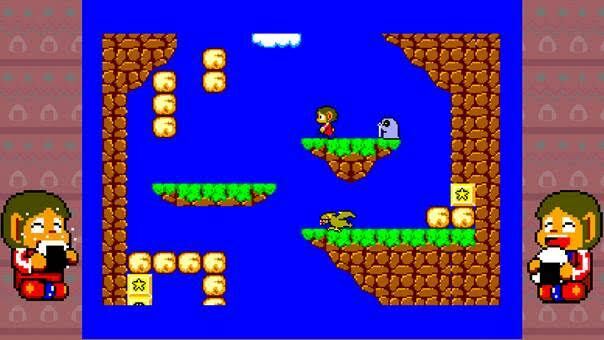 Nintendo Switch will host a range of Sega arcade classics via the company's rebooted Sega Ages brand, starting with Sonic the Hedgehog, Phantasy Star, Alex Kidd in Miracle World and more. 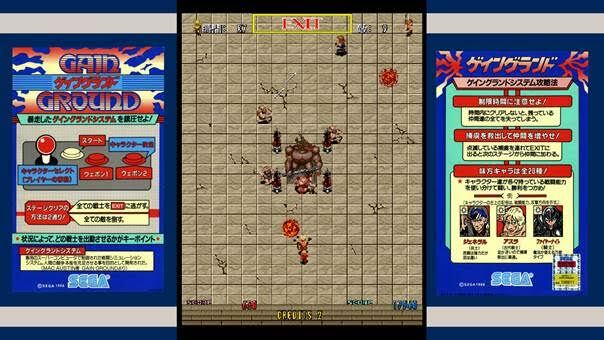 Europe, North America and Japan will get the first batch of Sega Ages games starting this summer. Also included in the range's first list will be Thunder Force 4 and Gain Ground. Development is being handled by M2, which previously gave fresh life to Sega classics for 3DS - via the Sega 3D Classics series. Sega says it hopes the range will be the "most faithful ports of Sega Master System, Mega Drive and arcade games for the current generation". How much each game will cost has not yet been announced. The announcement comes just a couple of days after the reveal of Sega's own Mega Drive mini console, which will launch worldwide later this year. i didn't play the 3DS ports but read they were pretty faithful to the original releases. I'm also surprised that we have yet to see Virtual Console on Switch.